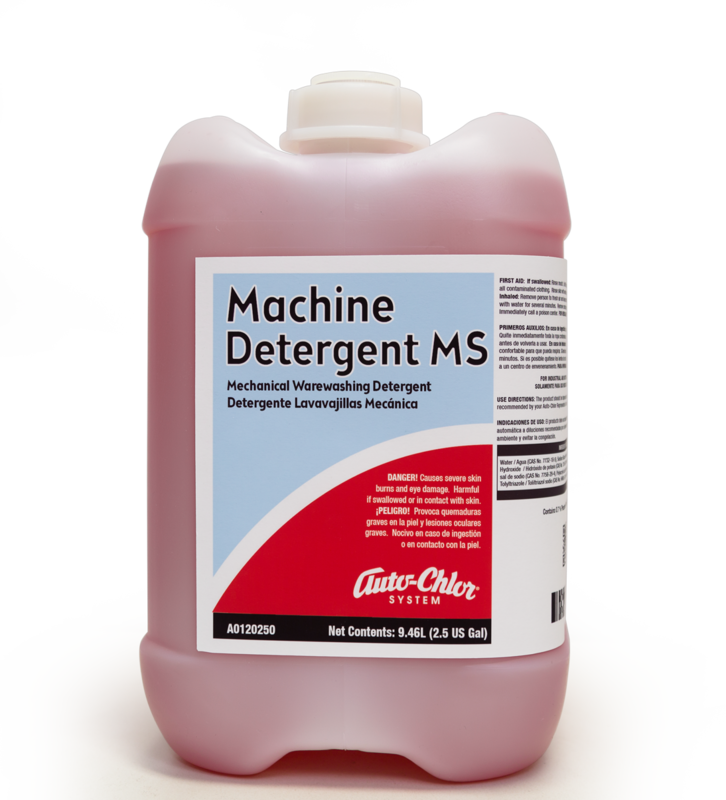 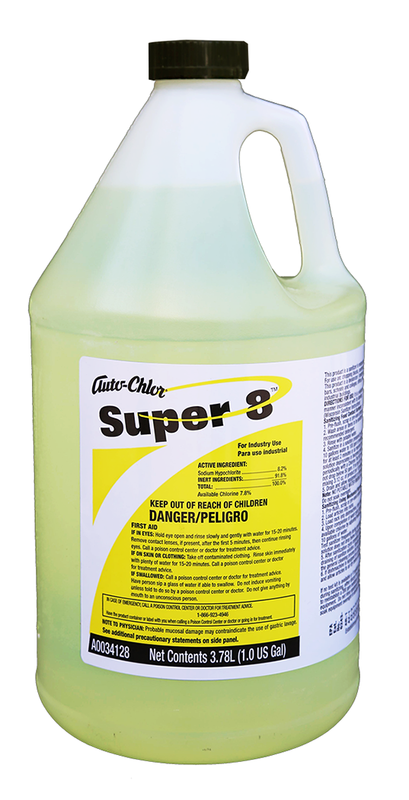 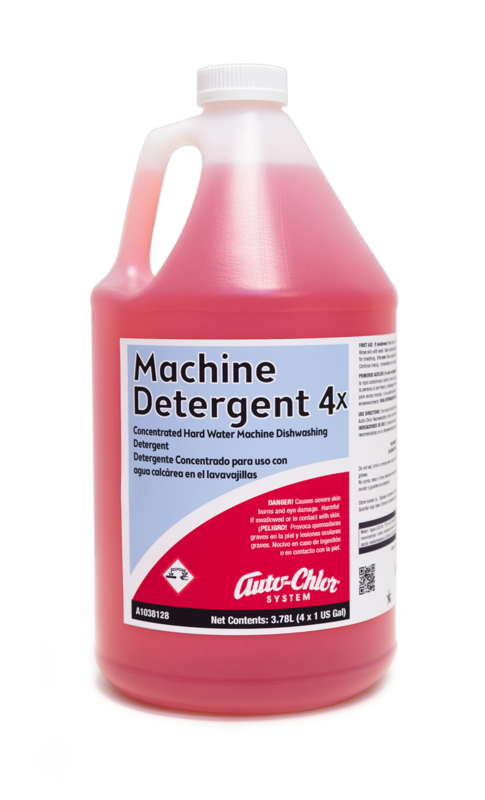 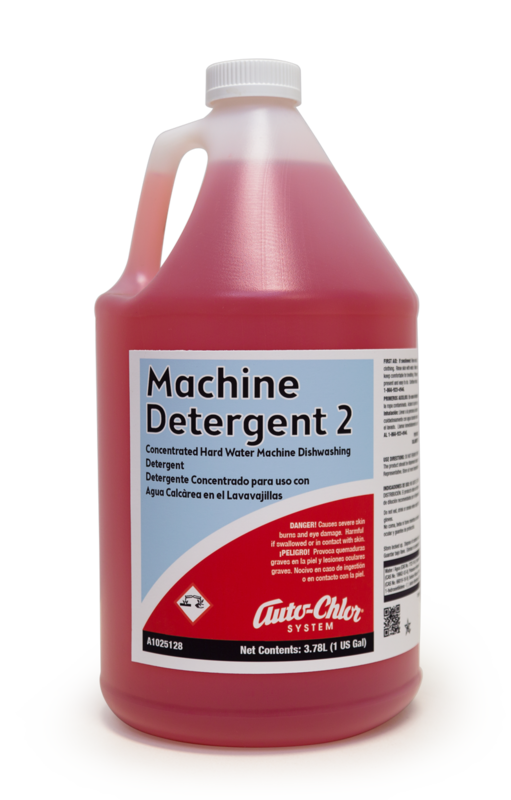 Auto-Chlor System Rinse Aid is a specially formulated rinse additive for commercial low energy dishmachine operations. 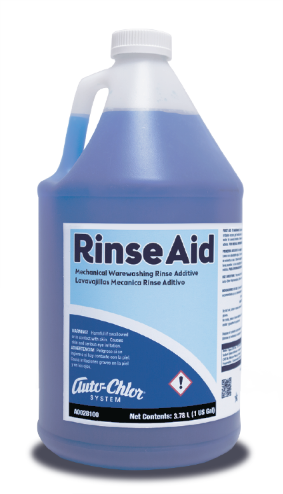 Rinse Aid dramatically reduces spotting and streaking while accelerating the drying time of glass and dinnerware. 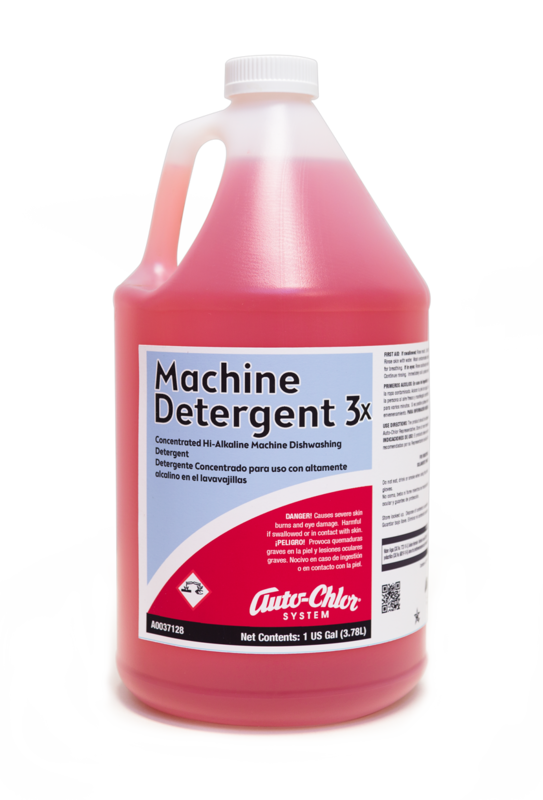 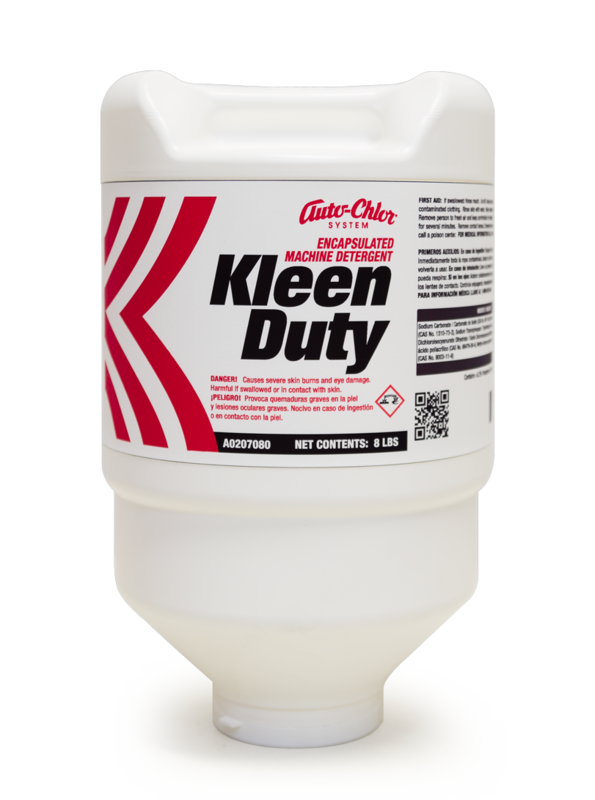 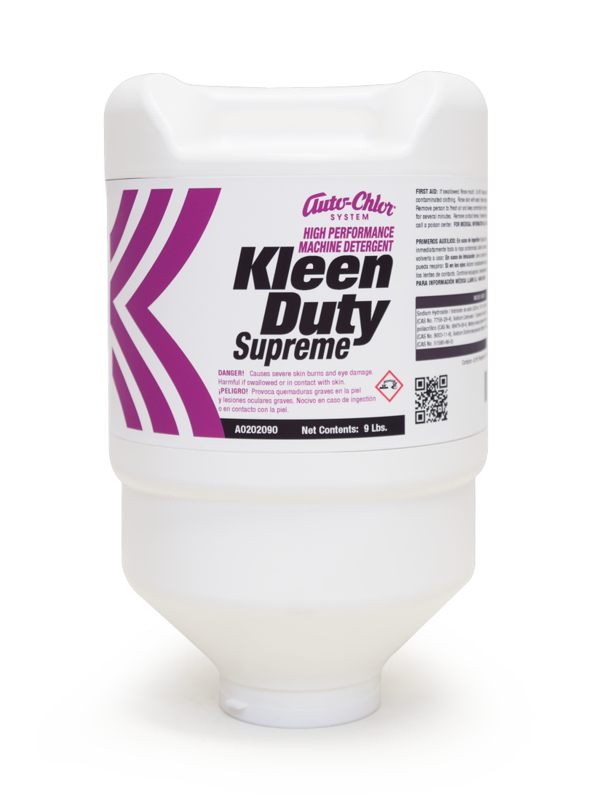 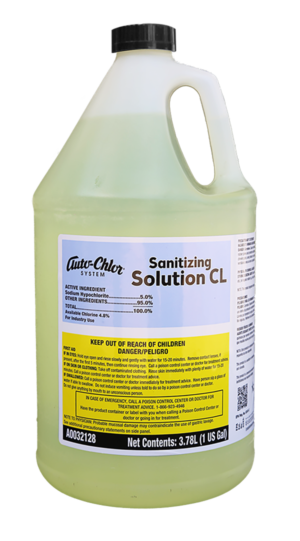 Unlike ordinary rinse additives, Auto-Chlor Rinse Aid adds a synergistic cleaning effect to the wash cycle, boosting the power of the detergent.